Teapoy is a six letter word. I’ve used it in both speech and writing. It is a term I’d heard often while growing up in India. Imagine my consternation, then, when a fellow writer questioned this vocabulary at a recent writers’ group meeting. Others in the group chimed in and supported her. I thought about that exchange after the meeting. They could be right. Indian words tend to make their way into English. This happens subtly, cleverly, until the usage becomes commonplace. Perhaps I’d become so confused, I couldn’t make the distinction anymore. Like Spanglish, there is Hinglish, a language that is specific to Indians speaking in English. A person might say, “No, yaar, that’s not the way things are.” The yaar in this sentence is from Hindi and means friend. Definitely a Hindi word. I decided to look up ‘teapoy’ in the dictionary. Merriam Webster described it as a three-legged ornamental stand, a stand or table containing a tea chest or caddy and used for supporting a tea set; also tea caddy. I read further. The word teapoy came from Hindi (and Urdu). Teen pai means three-legs. The first known use? 1828. My arms came down. They were also right. How many words had I used in my writing that came from Indian languages? For that matter how many expressions did other writers use that came from Hindi or Tamil or Sanskrit or any other Indian tongue? Teapoy might be one of the more obscure, but there must be others. I set out to find at least ten English terms that came from an Indian source. The obvious ones, like karma and guru, were easy to find in published work. Others less so. Some, I discovered, are such an integral part of the English language most users would not believe they’d been absorbed into the language from another part of the world. Take the word pajamas (pyjamas in British English), commonly used in American English. According to Collins Dictionary, it came from the Hindi and means a pair of loose silk or cotton trousers worn originally in the near East. Here is an example of its use in a novel. The noise and commotion woke up many of the neighbors, who came in pajamas to their windows and doors to watch the spectacle. Lisa Scottoline, THE VENDETTA DEFENCE (2001). We all know a bandanna is a colorful scarf tied around the head. I’ve always associated the word with Central and South America. In reality, it has closer links to my Indian heritage and comes from Hindi. Hindi bāndhnū, is a method of dyeing. It is so named because the cloth is tied to prevent certain parts from receiving the dye. Sanskrit bándhana means tying (www.collinsdictionary.com). No one would conceive some common words originated in India: like jungle (Hindi jangal for desert forest), khaki (Hindi for dusty, dust-colored) and cushy (Hindi – khush for pleasant). Dekko (Hindi dekhna, to see) and chukker ( from Hindi chakar, wheel) on the other hand are used less often. Once I opened my eyes to their presence, I saw them everywhere. Here’s a partial list of such words: catamaran, cummerbund, shawl, mango, pukka, jodhpurs, bangle, avatar, thug, bazaar, bungalow, chit and juggernaut. 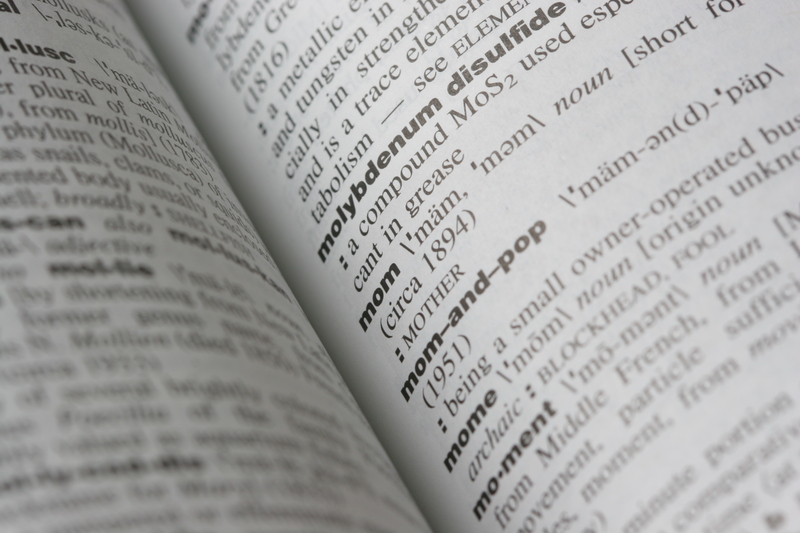 English has absorbed vocabulary from around the world, adopted them and made them part of its family. I am grateful to the person who challenged my use of the term teapoy. I don’t profess to be a pundit (from Hindi meaning a learned person) but I understand a little more about the presence of Indian words in English. I have also formed an attachment to ‘teapoy’. I will allow it to stay in my writing. It’s the writer’s responsibility to challenge readers, raise cultural intellect/knowledge/vocabulary. Thank you for this post! I think it speaks to the challenges involved in “workshopping”… Our ways of reading one another’s work needs to evolve so that we can transform the literary landscape. Great post! Keep using the English-Indian lexicon! Thank you all for your wonderful comments! They are much appreciated. Sudha, I enjoyed this. I count on learning new words by reading and trusting the writer to make the meaning clear as you always do. Thanks, MRR, for your comments! Awesome post! I Like this.